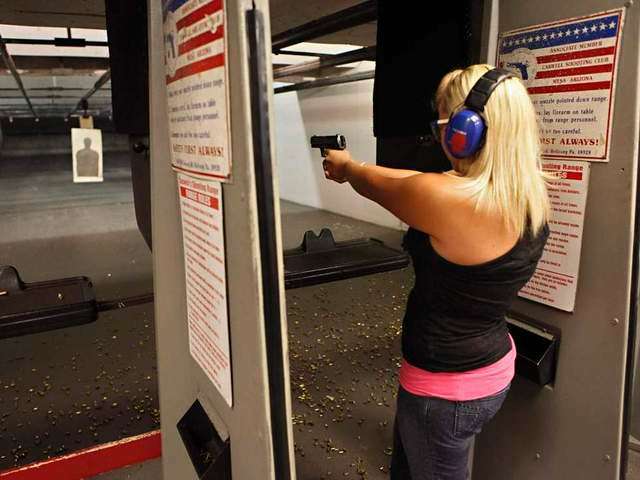 The wait time for a concealed carry permit in Riverside County, California, now sits at two years. That means a law-abiding citizen who applies for a concealed permit out of fear for his life has to find a way to survive unarmed while waiting 24 months to receive a permit allowing him to carry a gun for self-defense. 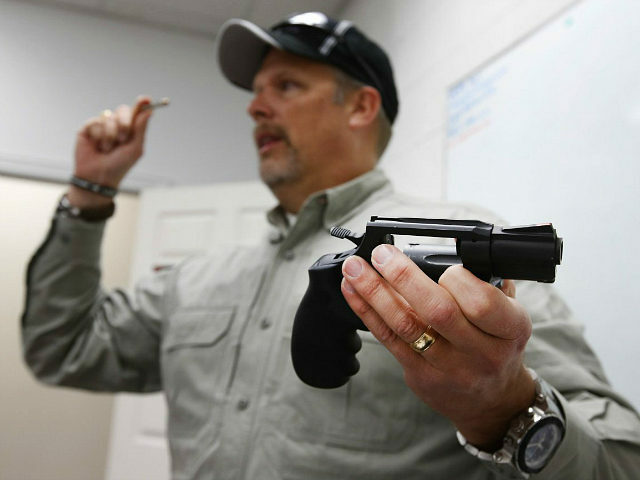 According to the Reno Gazzette Journal, the wait time for applicants who apply for a concealed carry permit in Riverside County “has climbed from a few months to two years.” This means law-abiding citizens like 56-year-old Steve Perkio have to apply with the understanding that it will literally be years before they get a permit. Perkio already has a non-resident permit outside of California, and that permit allows him to carry in 26 states across the country. But California refuses to recognize any permit but its own, which means Parkio’s out-of-state permit is not valid in his home state. And it also means Parkio is at the mercy of the criminal element while he waits two years for the Riverside County Sheriff’s Office to approve his concealed carry application. And it should be remembered that even after two years, the issuance of a permit does not rest solely on Parkio being a law-abiding citizen but on Parkio being able to demonstrate “good cause” for carrying a gun daily. So he may wait two years only to have the sheiff’s office arbitrarily reject his application. News of the two year wait in Riverside County comes on top of the report that Los Angeles County has only issued 197 permits for its 10.2 million residents. The discrepancy in the meager number of permits issued in a such a large population was uncovered by the California State Auditor. Moreover, the NRA-ILA observed that the Auditor found the “good cause” requirement was arbitrarily followed, if at all, in many of the instances where permits were issued. This entry was posted in California, gun control and tagged California Gun Control, concealed carry permit on January 7, 2018 by Bone Fish.